There is nothing more horrible than the smell and look of a hospital. 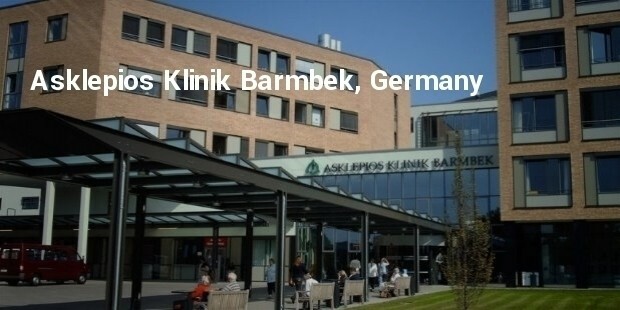 Finally, there are some hospitals that have understood that to get well you need to feel pampered as well. 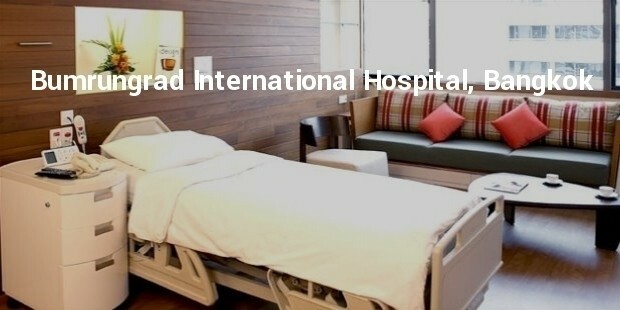 Here is a list of hospitals that are at par with luxury hotels. 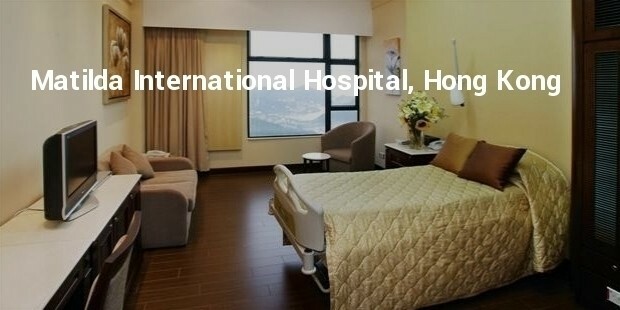 For patients in their 12 deluxe suites the hospital not only provides private entrance and valet service but also a private butler that tends to their every need. The patients and their families are also given unlimited access to the spa, sauna, Jacuzzi, gym and their indoor swimming pool. 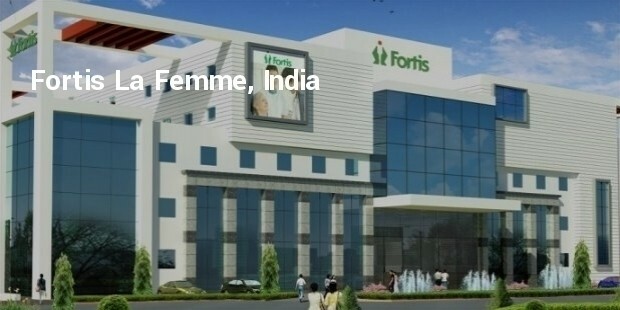 As one of the best medical tourism facility in the world, everything in the hospital revolves around the comfort and peace of mind of the patient. The deluxe rooms have 2 beds, a sofa, a spacious bathroom, a computer and lavish furniture. 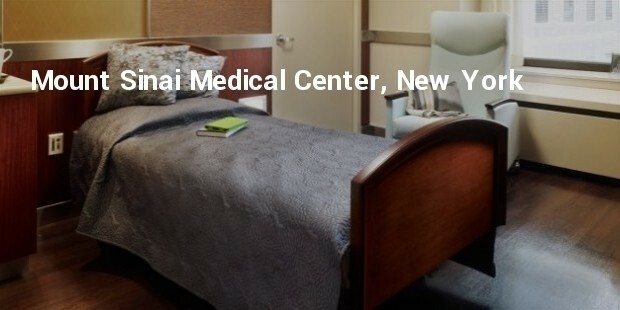 Gleneagles is a private facility that offers top notch medical and surgical services and specializes in liver transplants, cardiology, gynecology and gastroenterology. 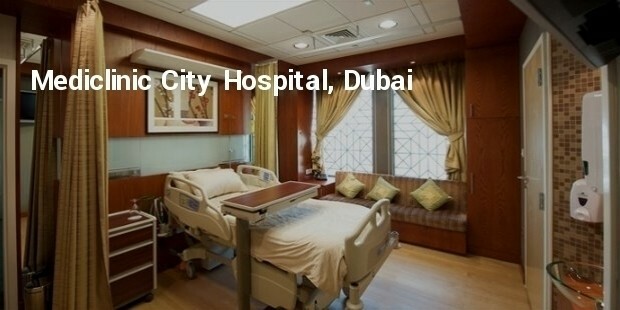 Apart from the usual facilities the hospital offers an in-room mini bar, massage services, a personal stylist and a celebratory cocktail party for 10 people to their patients. The hospital specializes in many different fields such as organ transplant, cancer, immunology, cardiovascular, and gastroenterology but with a focus on biomedical research. 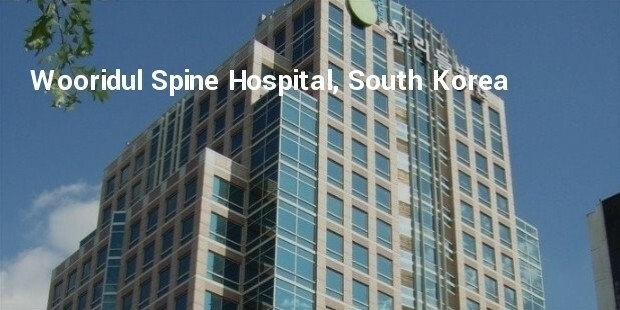 Acclaimed as one of the world’s most luxurious hospital it is also considered a favorite of hollywood celebrities. 10. 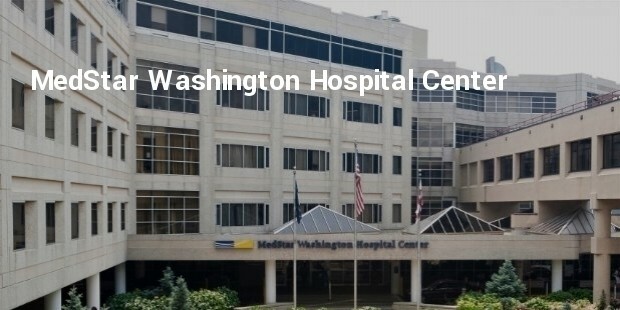 MedStar Washington Hospital Center, Washington D.C. 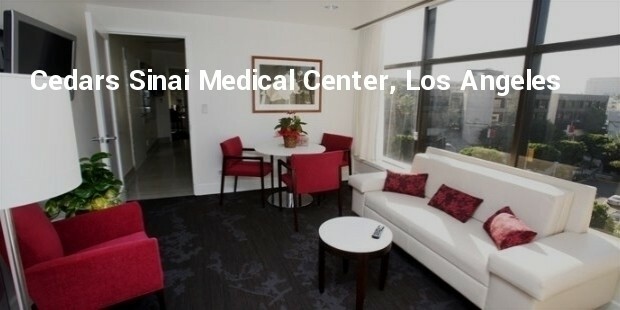 These hospitals, albeit expensive, provide the most comfortable and luxurious recovery for their patients.